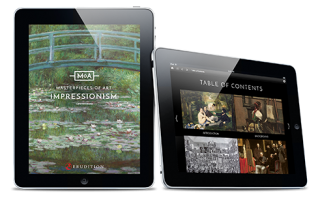 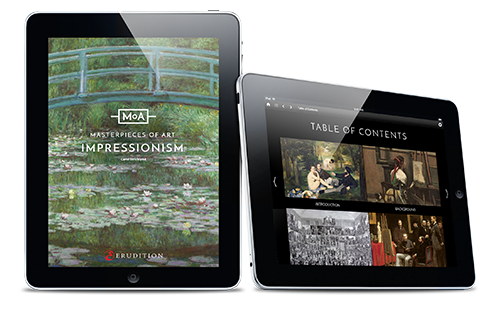 Series of visual eBook tours through major movements in art launched. Bring the Wonders of the Natural World to Life – Saturday Science Launches! 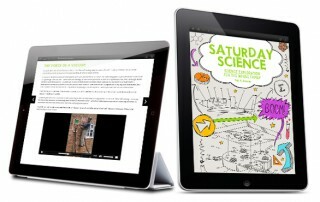 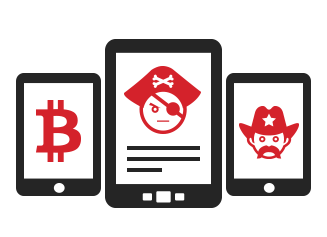 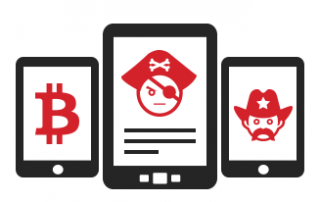 Enhanced eBook series featuring popular back garden experiments launches. 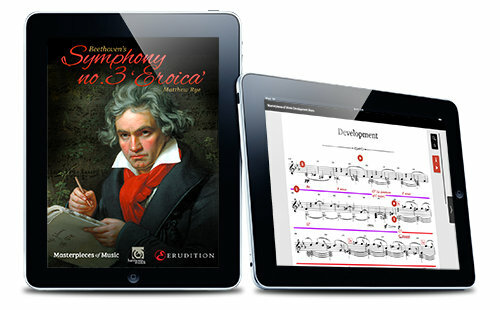 Third in interactive series of digital guides to the greatest works of classical music launches on 30th October. 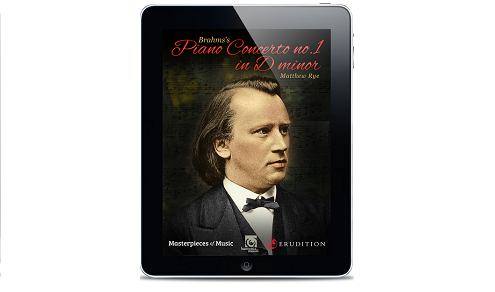 Second in interactive series of digital guides to the greatest works of classical music launches on 28th August. 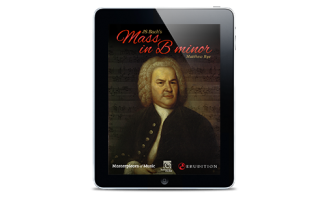 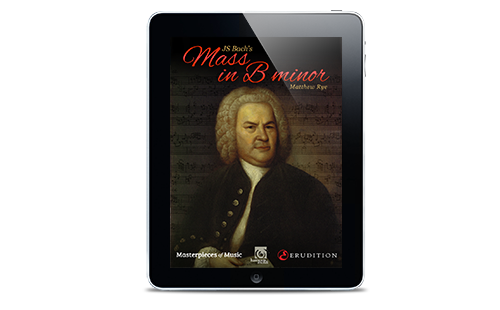 Interactive series of digital guides to the greatest works of classical music launched.